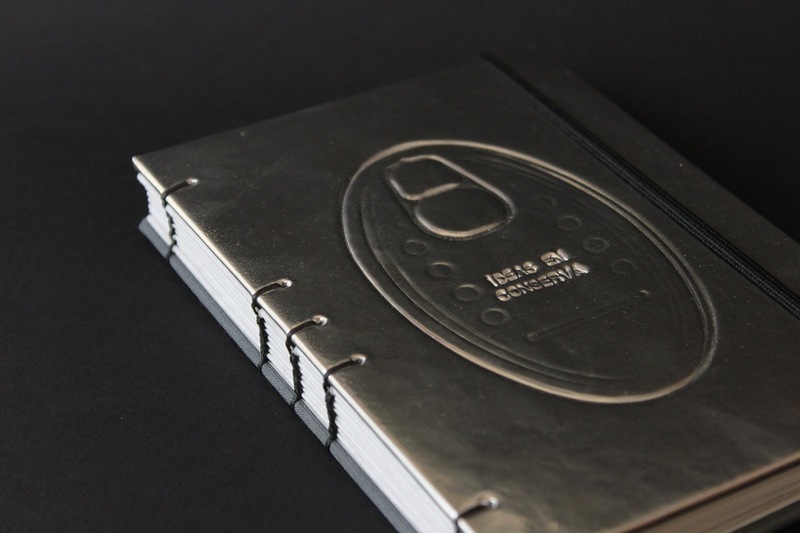 Graduated in Graphic Design at the School of Arts in Zaragoza, her expertise in the world of bookbinding began in 1998 when she was offered a fellowship in Urbino, Italy. Since then she has continued her training, learning many different techniques in workshops of globally recognized professionals. For the past eight years, has her own workshop located in Zaragoza.